Our computers are one of our most valuable assets. They hold files for work and they give us access to the internet and our favorite programs. But if our computers are so important, why not take precautionary steps to safeguard our data just in case our computer fails? 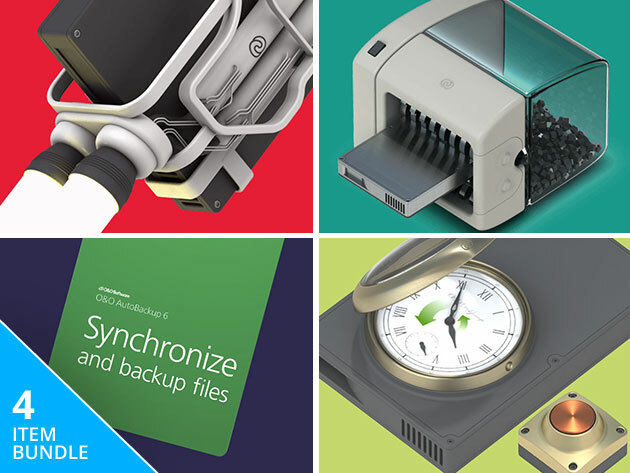 Luckily, this $40.06 PC bundle was designed to keep your files safe and keep your computer running optimally. The Essential PC Utility Bundle features 4 utility programs to help safeguard your data. For example, if you feel like you’ve been experiencing slowdowns, you may need to defrag your disks. Defrag 22 will defragment your hard disks and SSDs and identify and remove unnecessary files, allowing your system to run smoothly. 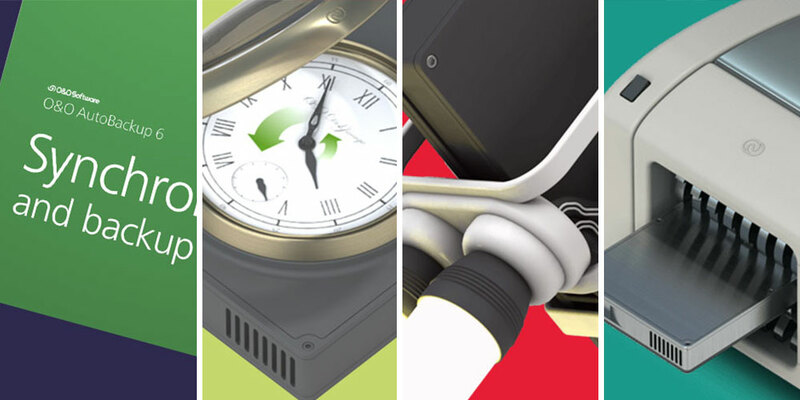 Once your disk speeds are optimized, you’ll need to keep your data safe. SafeErase 14 will scan your disks and delete any files that weren’t safely removed. This is especially useful if your storage contains confidential data that you want to keep out of prying eyes. Finally, now that your data is secure and unnecessary files have been erased, you’ll want to back up your current data should you need to restore your computer in the future. DiskImage 14 can either back up your entire computer or individual files, drives, and folders with a single click. Similarly, AutoBackup 6 automatically backs up your drives and synchronizes them with future changes. For the majority of people, a PC failure can be devastating, but by cleaning and backing up your drives, the risk of failure won’t be nearly as scary. You can protect your computer with the Essential PC Utility Bundle, which is currently on sale for $40.06 CAD [$29.99 USD], or 78% off.